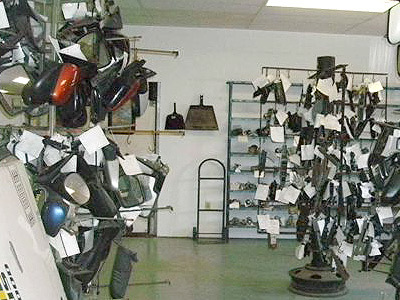 Located 62-65 South in Harrison AR. 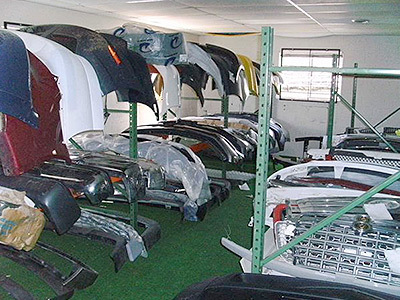 With over 15 acres of late model foreign and domestic auto salvage and a large selection of new aftermarket parts. 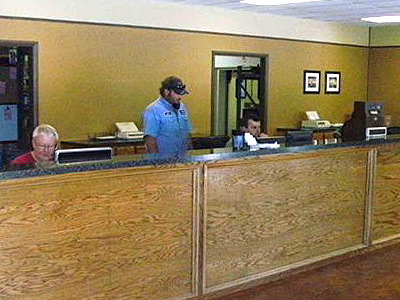 We also provide three nationwide locator services plus delivery services that reach Arkansas, Missouri and Oklahoma. 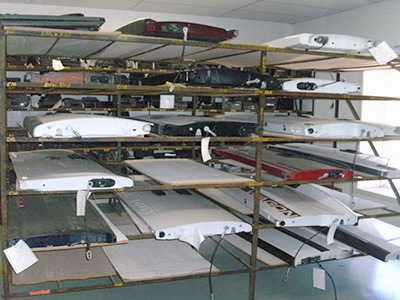 We do ship nationwide on common carriers. 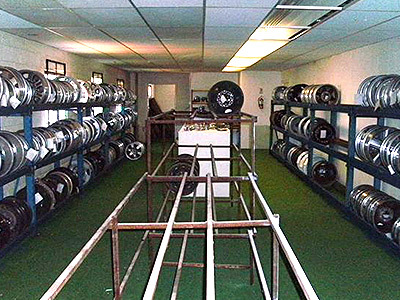 See our rebuilders on the web or come by our south lot. 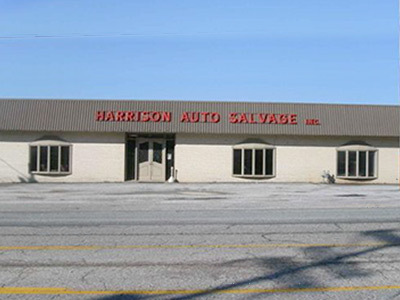 Our goal at Harrison Auto Salvage is to provide quality auto parts at a competitive price with the best customer service possible. 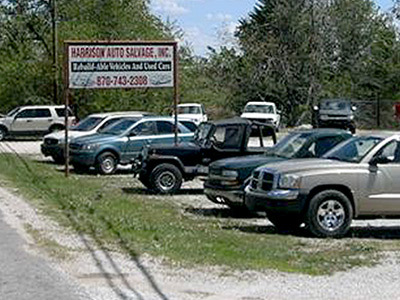 Thanks for visiting Harrison Auto Salvage.